Brett Feldman, MD is a board certified orthopaedist specializing in all aspects of foot and ankle disorders. Before joining Piedmont HealthCare in 2016, he practiced in Florida for 20 years. Some of the disorders he concentrates on include bunions, complex fractures, painful heel, arthritis, rheumatoid deformities, and total ankle replacement. 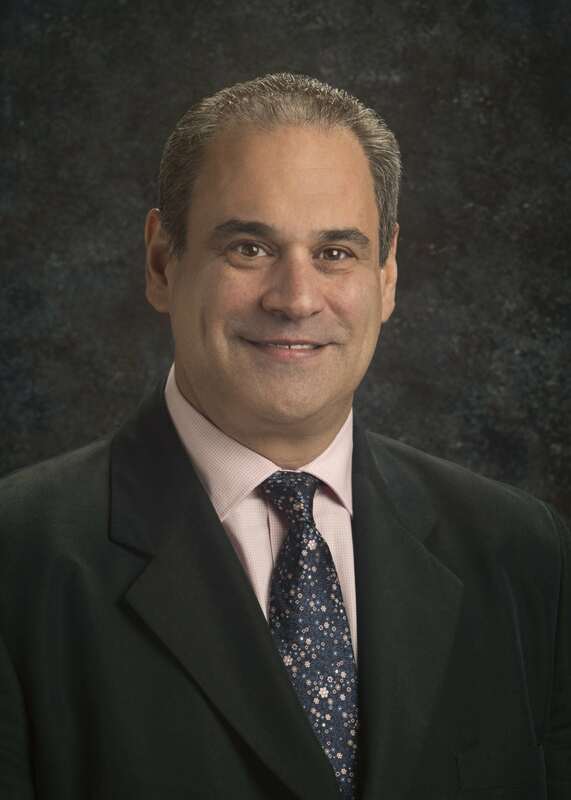 In addition to his sub-specialty foot and ankle practice, Dr. Feldman maintains a strong interest in sports medicine and arthroscopy, trauma and post-traumatic deformity, and total joint replacement (knee, hip and ankle) including the latest technique in anterior, muscle sparing total hip replacement. Dr. Feldman was recognized as one of America’s Top Doctors for 2007 by Castle Connolly Medical LTD, a leading national healthcare and research and information company. He is an active member of the American Orthopaedic Foot and Ankle Society, and a fellow of the American Academy of Orthopaedic Surgeons.